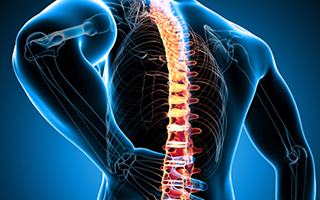 “Our goal is to provide a non-invasive comprehensive holistic approach to the healing and transformation of pain, restrictions, constrictions, and obstructions caused by trauma, injury, over use, misuse, and age-related degenerative conditions.” – Sherry A. Fong D.C.
We offer effective and efficient technology to stabilize, repair, rehabilitate, restore, regenerate, and sustain healthy brain, neurological and cellular function when you need to recover from trauma or improve quality of life living with a chronic condition at any age. Aging is a degenerative process and typically is harsh on our body. At Innovative Body Concepts, we address the core issues of aging and provide non-invasive holistic solutions to support therapeutic healing, healthy aging, and longevity. Schedule a consultation to discuss your treatment options to heal your body and improve the quality of your precious life. 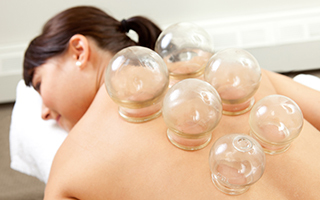 Below are the different techniques and methods used for your pain rehab sessions. Each of the services are utilized to create a customized package tailored to your needs. 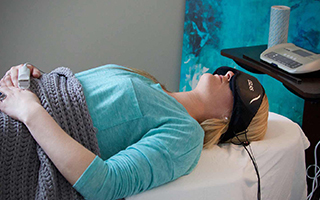 The Doc Decompression Table stretches and relaxes the spine in a controlled manner using a computer operated motorized table. 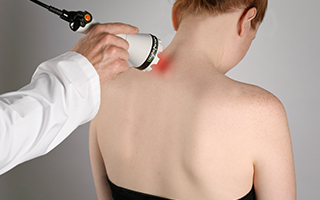 Non-invasive warm, comfortable light therapy on the skin to activate aggressive regeneration of weak and injured muscles. 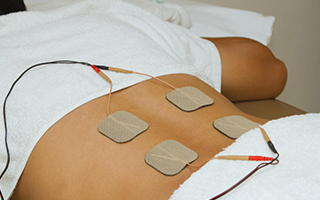 Microcurrent aggressively alters the dynamics of weak and poor functioning muscles to improve performance and capacity. 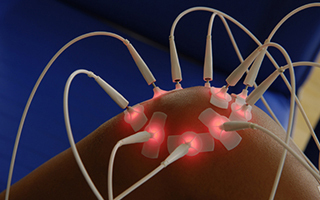 (Also known as Acoustic Wave Therapy) Non invasive sound waves to effectively facilitate the break down of binding adhesions (fibrosis) caused by trauma and chronic pain. Non-invasive light beam on the skin to stimulate acupuncture points to clear energy stagnation and activate rejuvenation of blood flow. 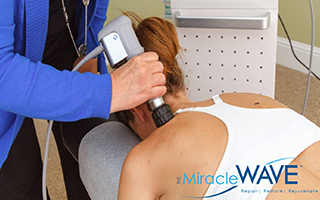 Non-invasive magnetic field to effectively and gently activate cell renewal by improving blood supply, increasing oxygenation, and restoring chemical equilibrium.